Believe it or not, I love this movie! 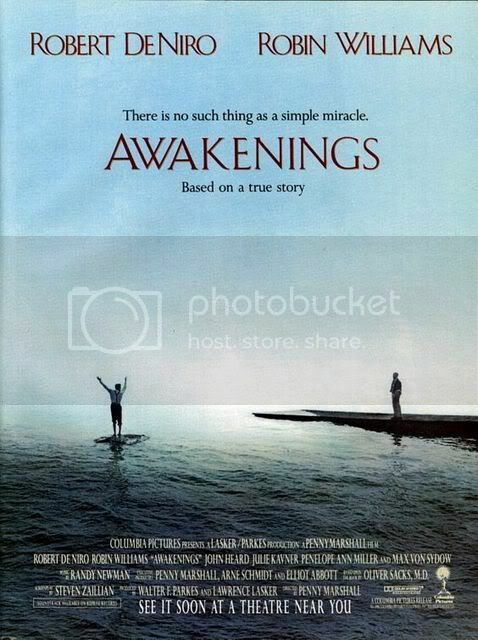 It won Oscars for Sound Effects Editing, Visual Effects, Makeup, and Sound. 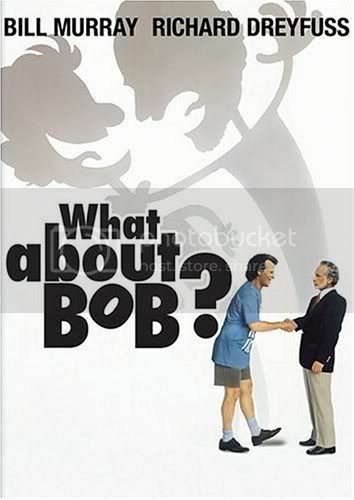 "W" is What About Bob? The film Xénofolies (1991) explores the mutual misunderstandings and stereotypes in a Quebec high school between the children of Italian immigrants and the children of old-stock Québécois. Here we see many of the same debates as arise regarding today’s non-European immigrants. The old-stock Québécois youth express a number of anxieties about the Italian immigrant community, including questions of loyalty and national identity (Why do Italian Canadians wave the Italian flag when they should only wave the Quebec flag? ), questions of language (Why do Italian Canadians speak Italian on the bus when they should be using French, at least in “public” spaces? ), and questions of dress and gender roles (Why do Italian mothers attempt to impose traditional ideas of modesty and virtue on their daughters when they now live in a free and modern Quebec?). All of these practices are seen as evidence of a refusal to truly integrate. 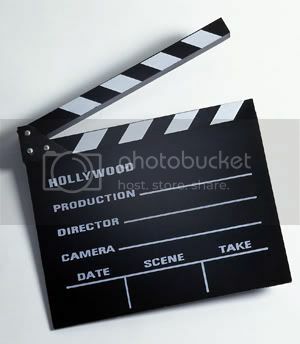 The teenagers are filmed in the context of a multi-ethnic school activity that explores conflicts between old-stock Québécois students and students of Italian origin. 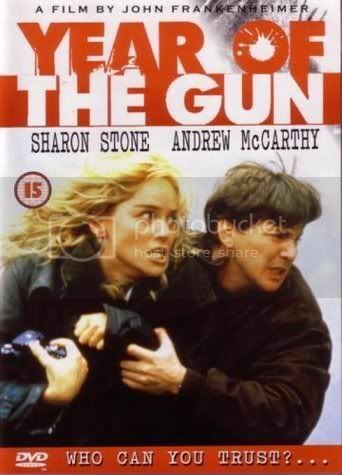 A film with Andrew McCarthy and Sharon Stone I've never heard about before. A Finnish movie. In English, the title is Zombie and the Ghost Town. It's time for Round 1990! De Niro and Robin Williams, what else does a movie need?